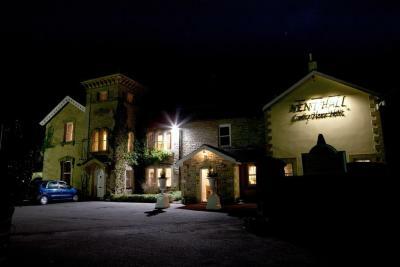 Lock in a great price for Nent Hall Country House Hotel - rated 8.5 by recent guests. 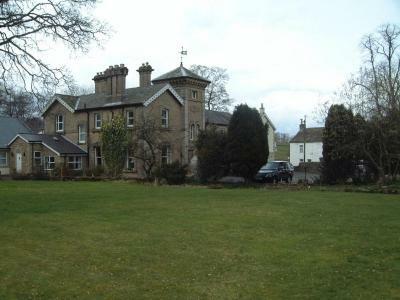 Great location, quiet and great for walking, but easily accessible to Alston and other towns by car. Tower suite great fun! The setting in lovely grounds. The staff were excellent and very helpful. The staff were friendly, helpful and pleasant. The food was wholesome and tasty. 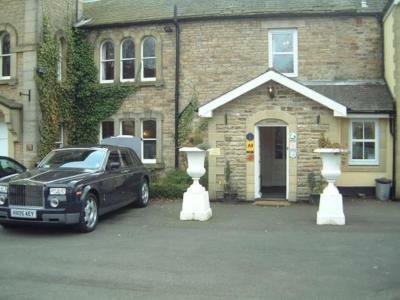 Friendly country hotel, rooms furnished to a high standard of elegance. Four poster bed very comfortable. My dogs were allowed to stay with me and made very welcome. 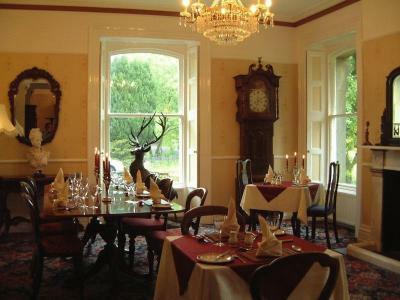 All staff most helpful and polite, breakfast substantial and well presented, will stay again. 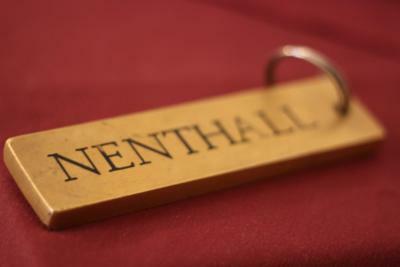 One of our top picks in Alston.Nent Hall offers a charming destination to enjoy a relaxing break. 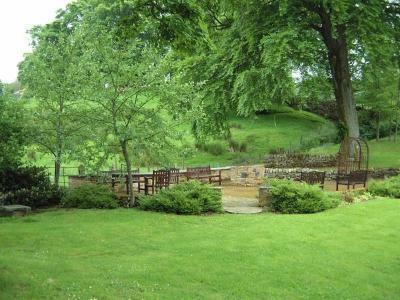 Set in peaceful gardens, this property is only a short drive from the Lake District, Hadrian's Wall and much more. Nent Hall Coutry House Hotel is a haven of tranquillity; perfect for those who want to get away from it all. 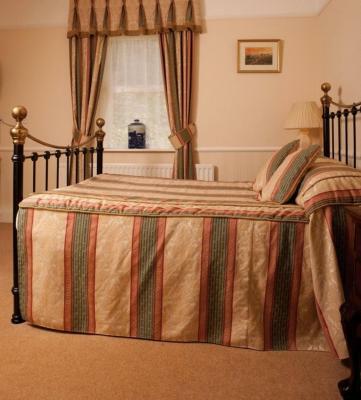 The hotel has recently undergone major refurbishment and all rooms offer comfort in a stylish country house setting. During your stay you can enjoy strolls along the banks of the River Nent, wander round the cobbled lanes of nearby Alston or walk up to several vantage points, where the whole valley is spread out below you. 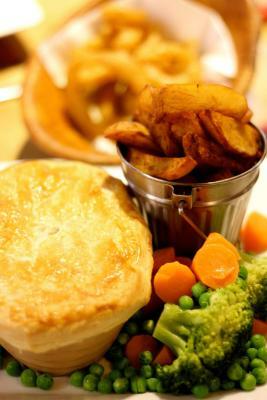 The Coach House Inn serves traditional home-cooked meals 7 days a week. 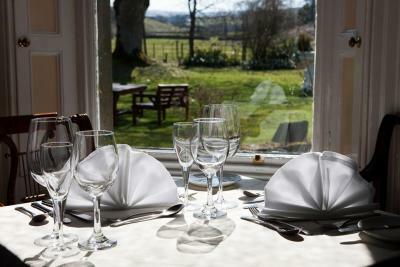 The Valley View Restaurant is open on Friday and Saturday nights, and serves a mix of contemporary and traditional cuisine. Please reserve in advance at reception. 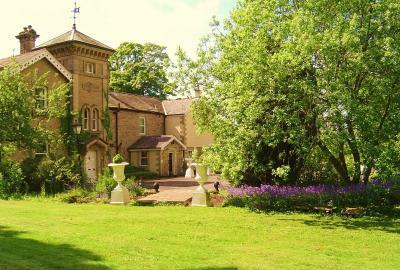 Nent Hall Country House Hotel has been welcoming Booking.com guests since 6 Aug 2009. 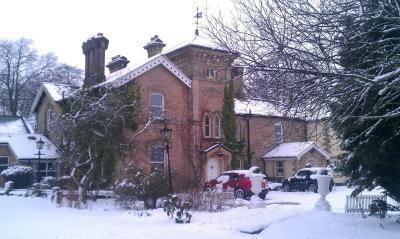 When would you like to stay at Nent Hall Country House Hotel? 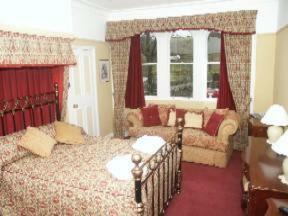 This twin room features a DVD player, CD player and tea/coffee maker. This opulent suite consists of a bedroom, a walk-in wardrobe, a lounge, a large en suite private bathroom and The Tower Room. 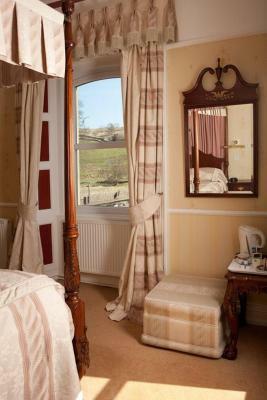 This room has stunning views over the hotel’s grounds and the surrounding countryside. This spacious family room can accommodate up to 5 people, as the room has a double bed, a single bed and a set of bunk beds. 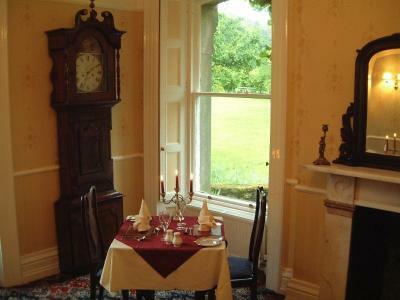 This beautifully furnished 4-poster room is ideal for those special occasions. Double rooms are comfortable and well-appointed. 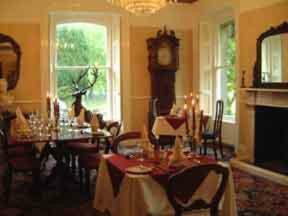 House rules Nent Hall Country House Hotel takes special requests - add in the next step! All children under 16 years are charged GBP 10 per night for extra beds. 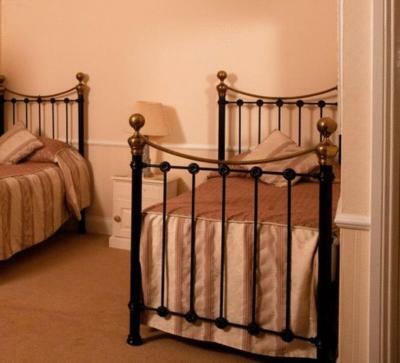 All further older children or adults are charged GBP 15 per night for extra beds. 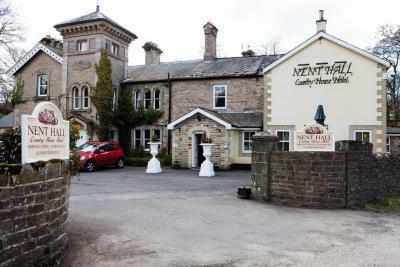 Nent Hall Country House Hotel accepts these cards and reserves the right to temporarily hold an amount prior to arrival. Please note that card details are used to confirm booking only. Full payment is taken on departure. Loved the bed and the hard working staff!!! 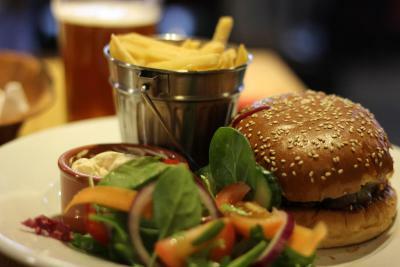 Amazingly comfortable bed, large room - massive TV, very tasty breakfast and a quality evening meal at the pub downstairs. 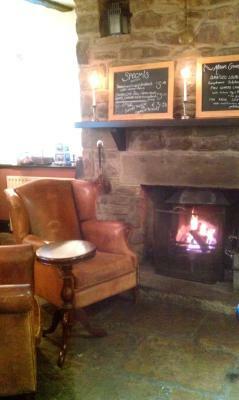 Very well priced, will definitely be back! The food while good enough ... wasn't outstanding. 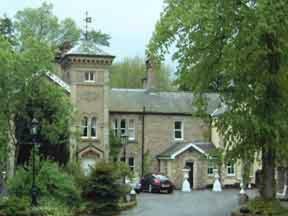 Lovely quiet hotel and a great place to get away from it all, very friendly staff and a relaxed atmosphere, unpretentious and full of character. Toilets didn’t flush well enough - often needed several flushes to clear.